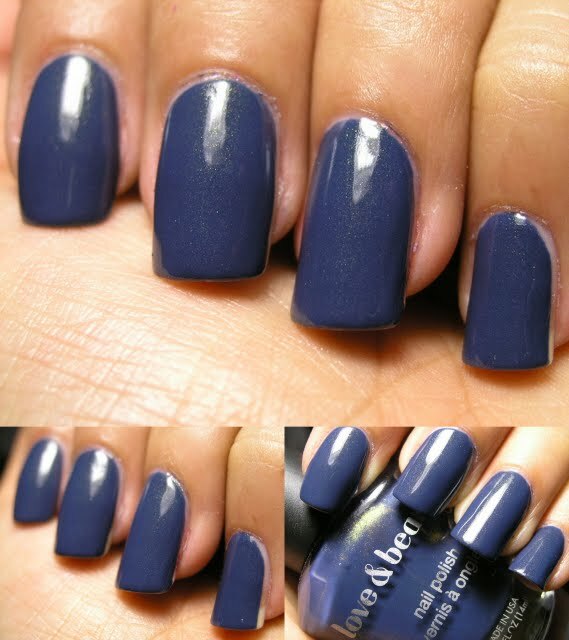 I love this polish... the color... the shimmer... the dustiness... What is not to love?! I added one coat of Gilded Glitter to test it out. It's pretty but I wish the base was clearer and not so yellow.